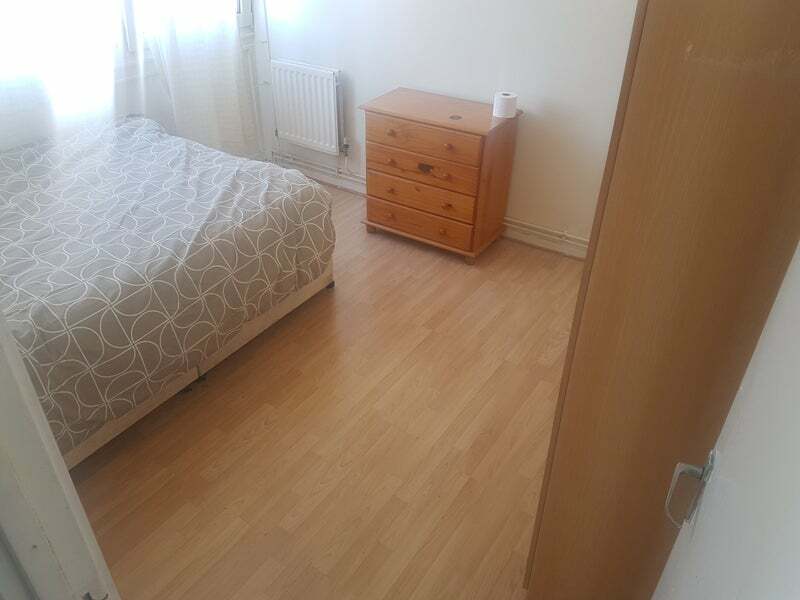 Nice Double room available in clean and quiet flat in Roehampton library. 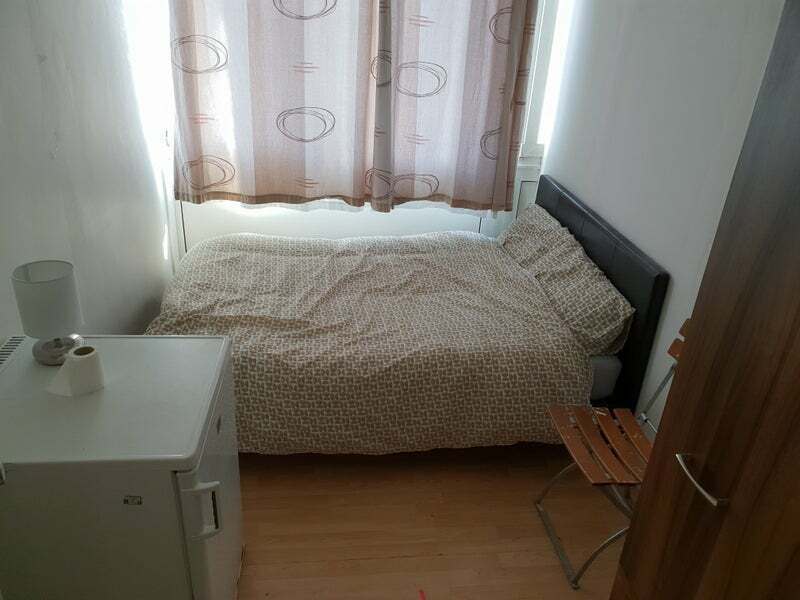 The room is fully furnished with double bed and new mattress, large build in wardrobe. 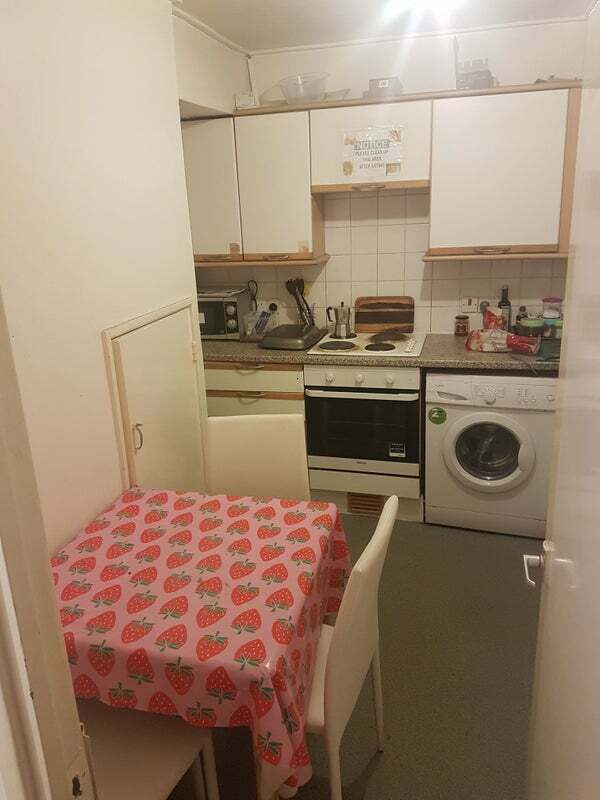 The flat is fully furnished with fully fitted kitchen and all appliances (washing machine, large fridge/freezer, microwave and all other gadgets). Lots of storage space available. All bills are included (council tax, gas, electricity, water and unlimited internet). Two weeks deposit is required. 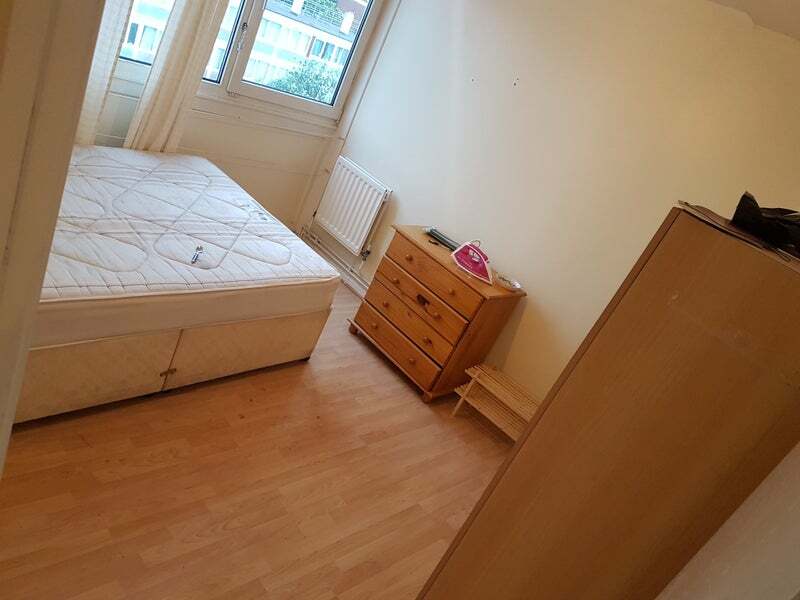 Conveniently located approximately 2 minutes walk to Roehampton University, Queen Mary’s Hospital and Richmond Park, it would benefit student or professional. 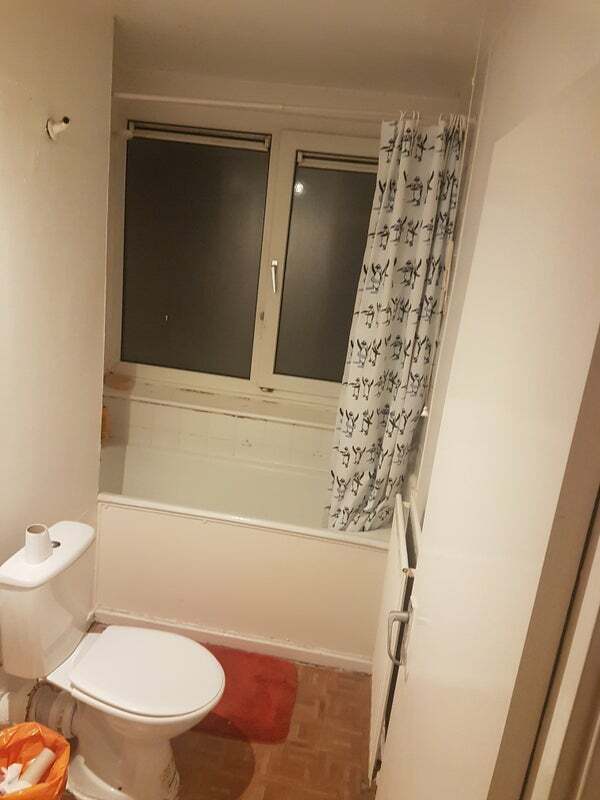 The flat is close to Library, Post Office, gym as well as the local shops.